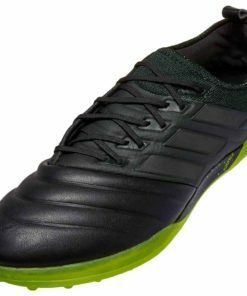 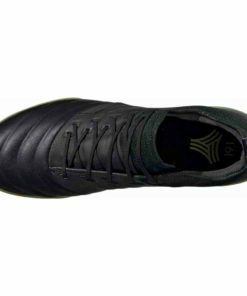 With rugged rubber outsoles and short studs; Turf Soccer Shoes offer superior traction on synthetic grass surfaces. Customers can find our wide selection at SOCCERMASTER.COM for that reason they remain top sellers. 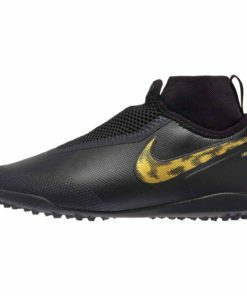 The major brands Nike, adidas, Puma & more release turf versions of their most popular firm ground cleats. 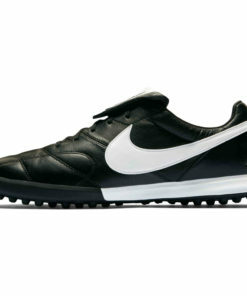 Soccer Master is the place to shop above all we offer ‘Free Shipping On All Orders Over $50’. 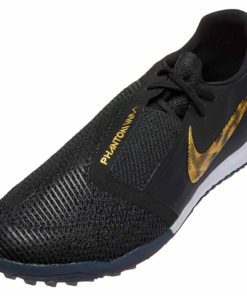 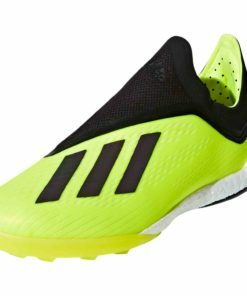 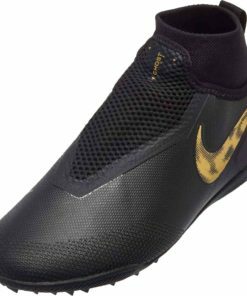 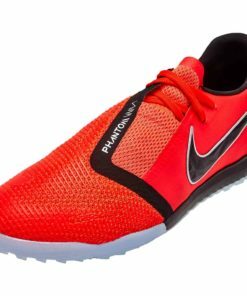 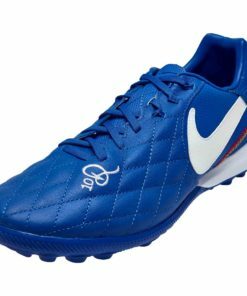 Also, find Indoor Soccer Shoes here now! 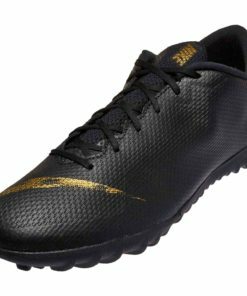 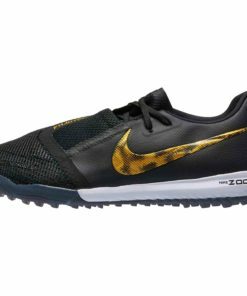 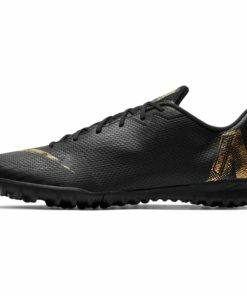 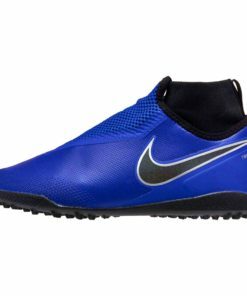 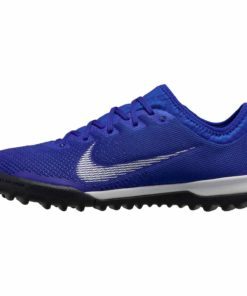 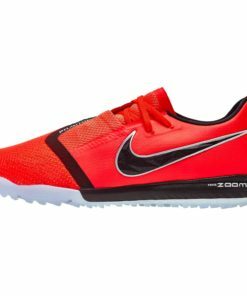 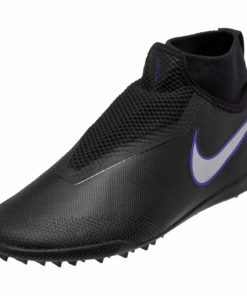 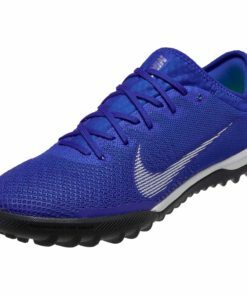 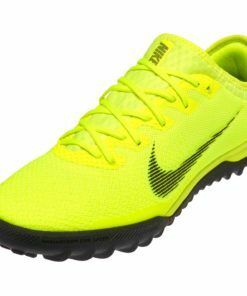 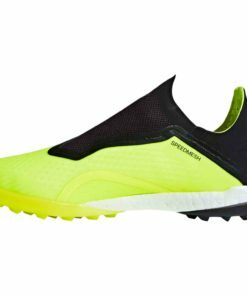 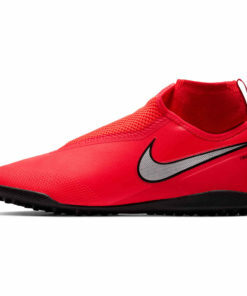 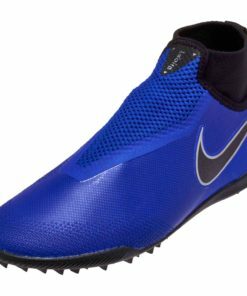 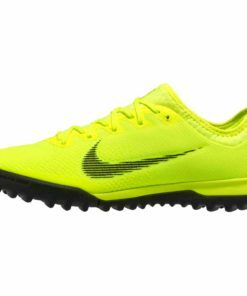 Finally, Turf Shoes are great for training and can be used as an alternate for play on hard surfaces. 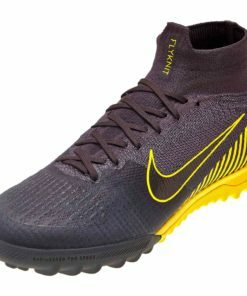 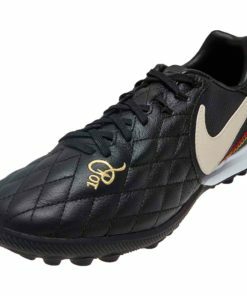 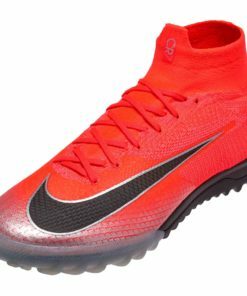 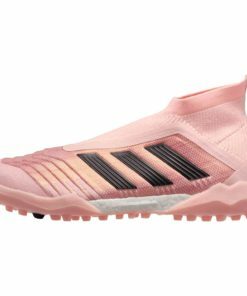 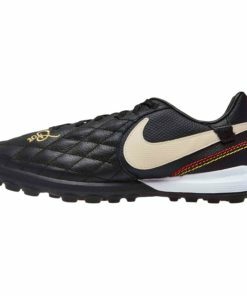 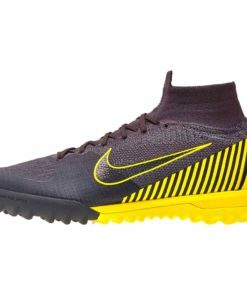 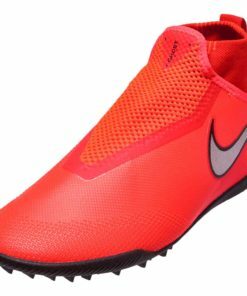 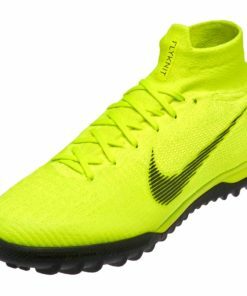 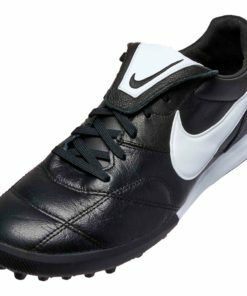 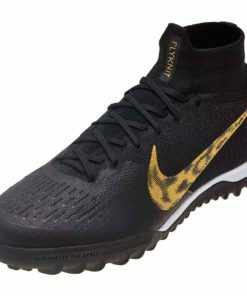 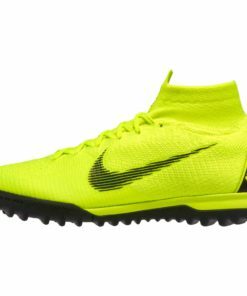 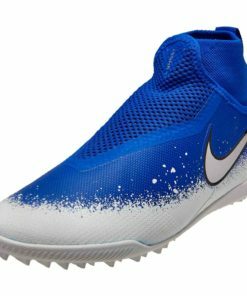 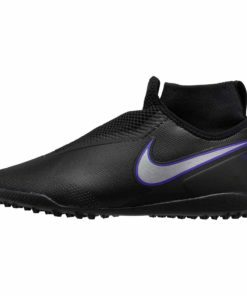 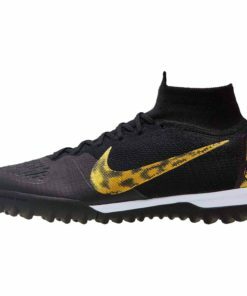 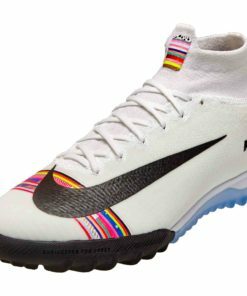 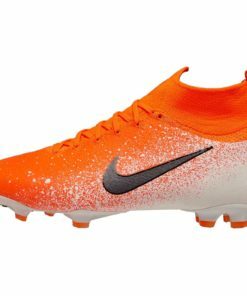 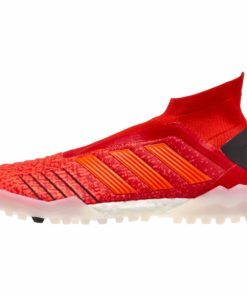 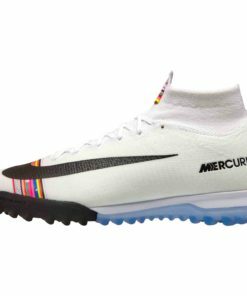 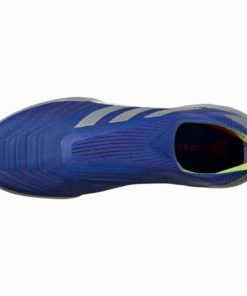 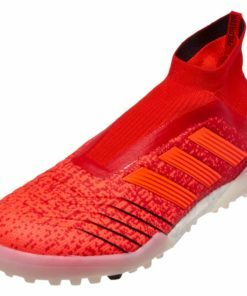 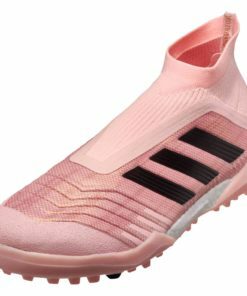 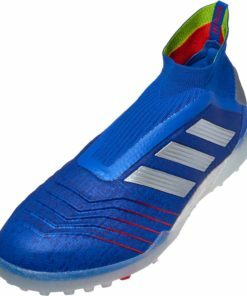 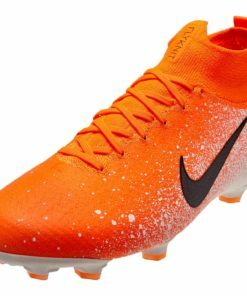 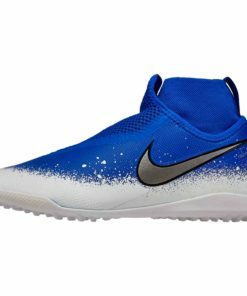 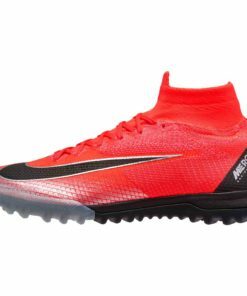 Check out our entire collection of Turf Soccer Shoes below.